Downing Street has moved quickly to deny claims Prime Minister Theresa May is considering changing the Good Friday Agreement in an attempt to find a Brexit solution. It was reported Mrs May could amend the 1998 Agreement to include a commitment to no hard border between the UK and the Republic as a way of removing the controversial Irish backstop from her withdrawal agreement. Any changes to the agreement would need the support of the Government here as well as political parties in Northern Ireland. Mrs May’s official spokesman made clear that she is focusing on the possibility of changes to the backstop mechanism, designed to ensure there is no hard border between Northern Ireland and the Republic if a broader trade deal cannot be agreed. Following the defeat of Mrs May’s Withdrawal Agreement by 230 votes last week, he said, “it is clear that if we are going to get Parliament to support the deal, we are going to have to come forward with something that is different”. Mairead McGuinness, Fine Gael MEP and vice president of the European Parliament, said reports of a new treaty between the UK and Ireland to replace the Irish backstop were “not an option”. “Ireland is part of the European Union so the idea that one country of the 27 would have this particular arrangement with the United Kingdom, separate from what the EU does, really is not an option – I was quite surprised when I read the speculation yesterday,” she told BBC Radio 4’s Today programme. 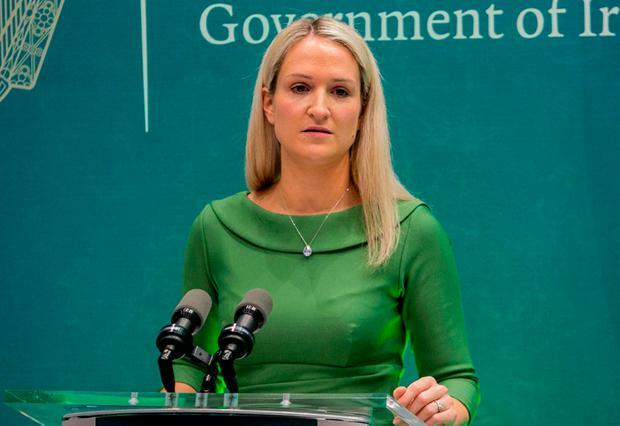 Minister for European Affairs Helen McEntee said changes to the peace agreement – endorsed by people in both Northern Ireland the Republic – was “not something” the Government would consider. “Suggestions that we would amend, change, delete, or remove parts of the Good Friday Agreement are not something that we would be considering even looking at,” she said. 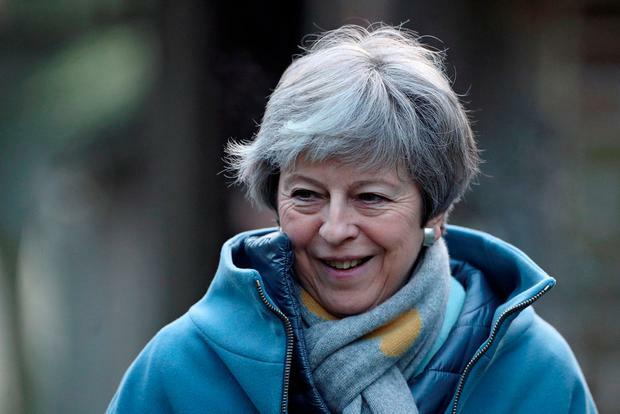 She added that amid all the speculation, the Government was waiting to see what the UK Prime Minister brought forward as she outlines her Brexit Plan B. Following the crushing defeat last week of her agreement with Brussels, the Prime Minister will today make oral and written statements to the House of Commons explaining how she intends to proceed. Speaking on RTÉ’s ‘Morning Ireland’ radio programme, Ms McEntee also added: “What we can’t do and what we won’t do, because we have not throughout this entire process, is engage in any kind of bilateral negotiations with the DUP or any other political party in Northern Ireland or the UK. Brexit negotiations have been repeatedly stifled by the backstop, with the DUP saying the plan would create a trade border in the Irish Sea and leave Northern Ireland tied to Brussels indefinitely. The EU and Irish Government have insisted that the backstop must form part of any withdrawal agreement. Sinn Fein vice president Michelle O’Neill said there would be “no rewriting” of the Good Friday Agreement, and that it was an “international treaty, lodged at the UN”.